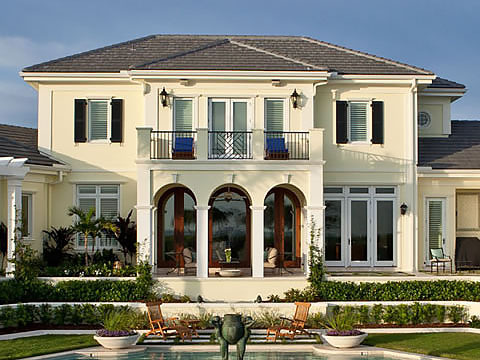 Are you looking to build your dream home or estate in Sarasota? 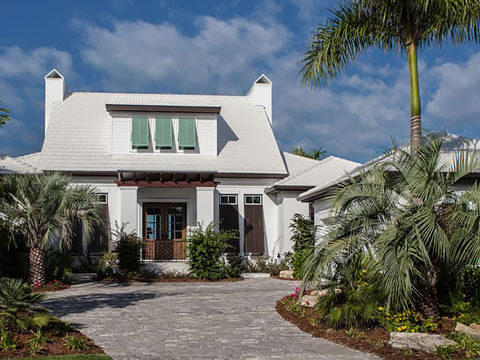 So you are considering living the ultimate Sarasota lifestyle… That maybe on the Gulf or intercostal or on one of our many beautiful keys - Bird Key, Longboat Key, Lido Key, Siesta Key or Casey Key, West of The Trail or Lakewood Ranch, whether as a permanent home, a weekend getaway or a winter retreat. Often you look at existing properties, before coming to the conclusion that you really want to build your own, unique custom home or estate. 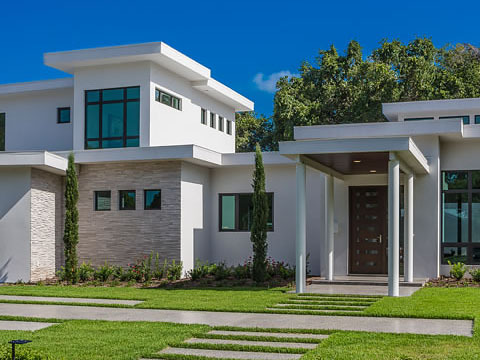 Having a custom home built is exciting, but when it comes to the construction process, waterfront homes in particular present an entirely different set of construction techniques and requirements. 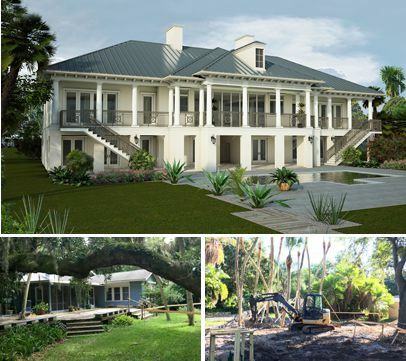 There are many major steps involved in planning and questions that need to be asked in order to maximize your living experience and to ensure that the land or “tear down” can ultimately accommodate the home of your dreams. That is why it is essential to partner with experts that truly understand land and how to optimize it from a build, design, legal and investment perspective. The Murray Group and Murray Homes ensure that from day one we are researching and identifying the right land for you to build on, the rest is what we do everyday. We live by our motto DREAM big. BUILD better. LIVE well. The Forrester family approached Murray Homes to assist them in choosing the right land. The selection was narrowed to three lot options. Murray Homes presented pros & cons of each along with potential building costs. The Forrester family made their final decision and Murray Homes recommended CMSA to be the architect. 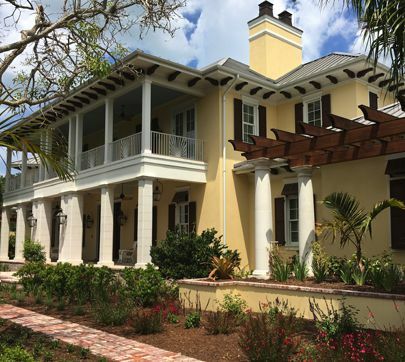 This is the largest non-waterfront residence built in the city of Sarasota. The large size of the house was a major factor in determining the subcontractors. Therefore, the accuracy of scheduling and solid project management skills were critical to the success of the project and the satisfaction of the homeowners. - 8,000 sq. ft. of reclaimed solid heart of pine wood which requires specific conditions to acclimate (humidity, timing, sanding, sealing, finishing…). Timing and accuracy of the environmental elements were essential. The homeowner is a London based developer with experience in building and renovating luxury residences in the West End of London. He understands the construction process and the requirements to achieve the desired results. He chose Murray Homes and was confident they would deliver to his high expectations.